More than 2,500 pets were adopted in San Diego County during the Clear the Shelters campaign, in which 15 shelters waived their normal adoption fees, the sponsors announced Tuesday. The third annual campaign that ended Saturday with Clear the Shelters Day was sponsored by NBC 7 and Telemundo 20. About 70,000 pets were adopted nationally via the campaign. On Saturday alone, 306 pets were adopted from the county’s three shelters, beating last year’s total by two. 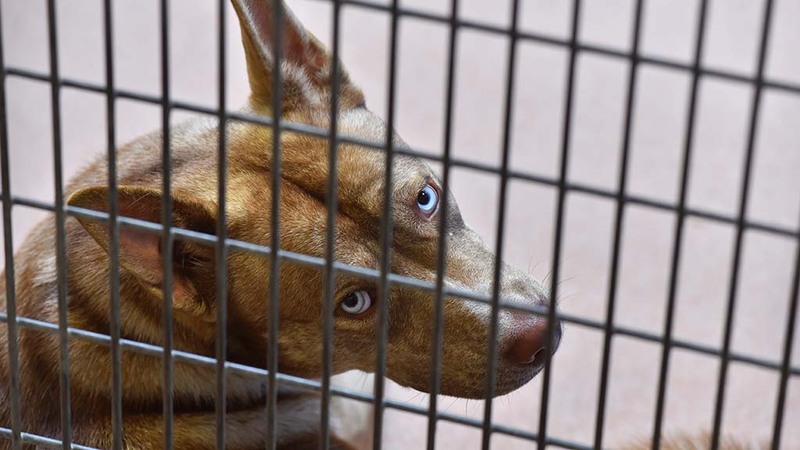 Overall on the final day, 739 animals in participating shelters in the San Diego region found homes, according to the county Department of Animal Services.